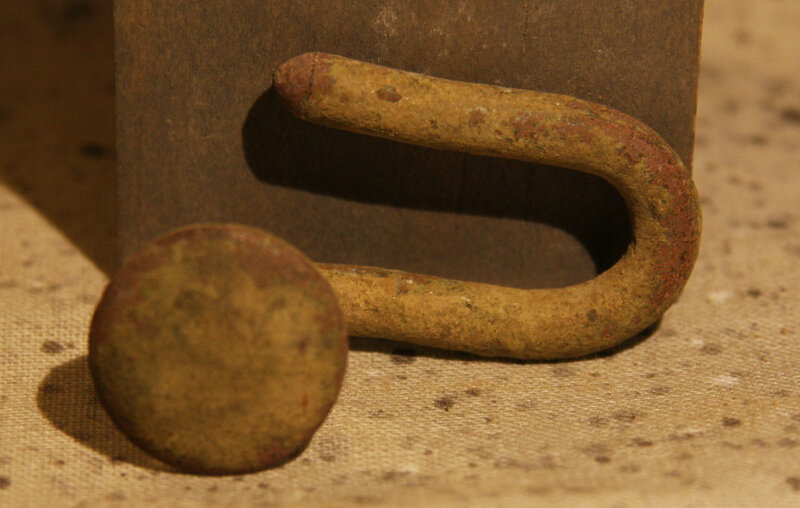 A knapsack hook that was recovered from an area between the Taneytown and Emmitsburg Roads close to the Round Tops and the National Park boundary (but on private property with permission). 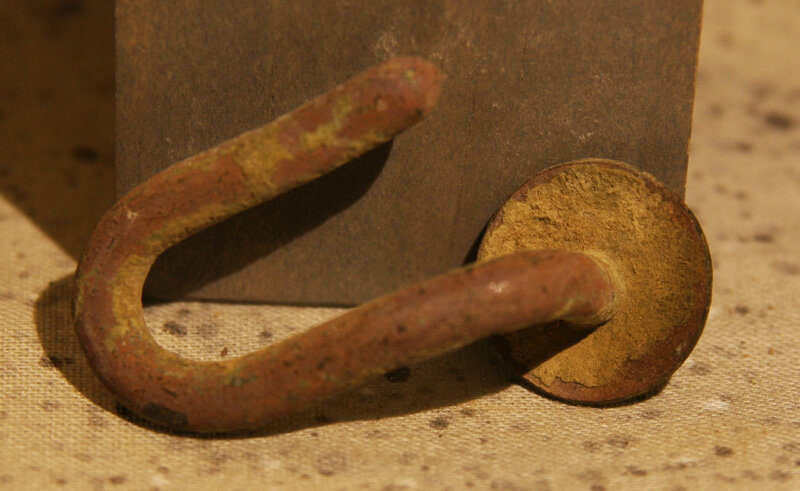 Quite a few artifacts were discovered at this location including New York buttons. This comes from a group that I just acquired. A provenance letter will be included.